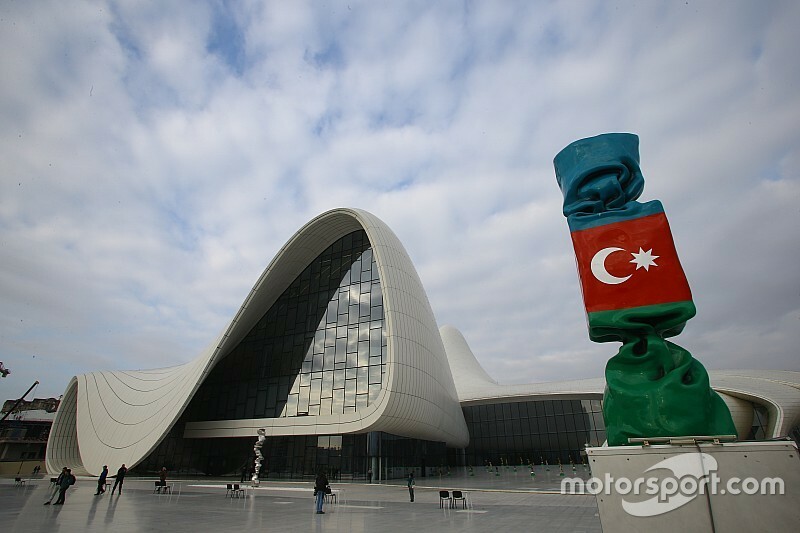 Azerbaijan will be joining the F1 calendar next year but, without any racing culture and very limited availability of tickets, can the new European GP become a success story? Kate Walker investigates. 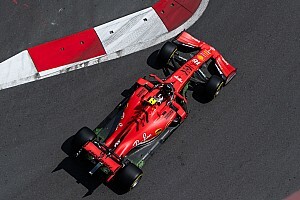 The current era of Formula 1 can be seen as a period of expansion, with the sport adding new countries to the calendar on a quasi-annual basis since the turn of the millennium. The next new entry on the F1 calendar will be the Grand Prix of Europe (Azerbaijan), set to take place on the streets of Baku in 2016. F1's new venues have had varying degrees of success, with modern classic Singapore the shining example of how to get it right and a long list of white elephants (India, South Korea, Turkey, Valencia…) showing just how easy it is to get it wrong. Those countries that have been tempted to become stop-offs in Formula 1's travelling road show often cite putting their country on the map as one of the main inducements for signing up to costly circuit development (whether temporary or permanent) and expensive annual contracts with in-built escalators. In a round-table interview in the Yas Marina paddock, Baku race organiser Arif Rahimov acknowledged that hosting Eurovision and the European Games in the past few years had put Azerbaijan on the map, but said that Formula 1 offers its host countries something a little different. 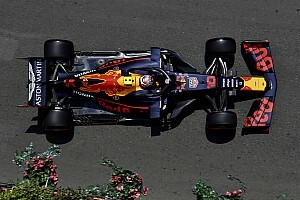 "Obviously all of these big events are different markets, and the F1 market is very unique - you get very high-end spectators, a very good crowd both on TV and at the different races as tourists," Rahimov said. "Apart from that, I think the visibility that F1 gives you is incomparable to Eurovision and the [European] Games. We've done a very good job hosting the Games and developing the Games as a brand, because that was something that never existed before. Whereas Formula 1 is an existing brand - you don't need to promote Formula 1 as a brand because it's already so promoted. You just need to make sure that your country understands what it is. So it's a different sort of animal. "The primary objective is to promote our city from different points: from the touristic point of view, investment… This is a great opportunity to do so," he concluded. But the plan - while laudable - looks to be somewhat misguided. The cost of hosting a grand prix runs to the tens of millions of dollars per annum, and that's without considering the costs of erecting a street circuit on an annual basis. With only 9,500 hotel rooms in Baku, the capital offers limited accommodation for prospective tourists. Complicating matters further, the layout of the city centre and the track itself makes for very limited availability of tickets both seated and general admission. "We do have a constraint in Baku, which is the overall number of hotel rooms," Rahimov conceded. "At the moment, we have about 9,500 hotel rooms in town, and some will obviously be taken by the stakeholders of Formula 1 - let's say 2,500. "So we're left with about 7,000 rooms, which is about 10,000 visitors, more or less, that we can actually host. That's the maximum capacity we can actually invite to Azerbaijan. We're very confident that we will sell out on the international tickets, because this is a very limited amount of tickets and we are sure that they will go fast. 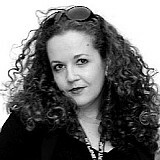 "We're not limiting [foreign ticket sales] to about 10,000 - it's just the fact that before they book their F1 ticket, people need to make sure they have a place to stay. We're very limited in the number of hotel rooms, as I said, and there's no way we can fit more. "To be honest, we're looking into every single piece of land that we can put a grandstand on, and at the moment [28,000] is what we could get, that's the number we could get. We're trying to expand day by day, but at the moment it looks realistic that we're going to be at that number. "Maybe for the coming years we'll find some opportunities for new grandstands, new hospitality areas." Given that race promoters rely on ticket sales to make money from F1 grands prix, is the limited capacity a concern? "It's not a concern - it's reflected in our business plan," Rahimov explained. "It's obviously restricting our inflow of turnover, but it's not a concern, it's just a fact we have to bear. … Our business model means we're going to try and get as much money out of it as possible!" 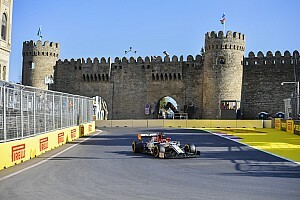 Many of F1's new hosts have relied on government funding, but Baku will be a private enterprise, Rahimov said. "The government is supporting us in everything that we do, because obviously we're in the city and we need to work with them and they're helping us a lot with getting things done. [The race itself] is a private initiative." 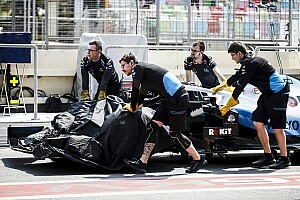 "Baku City Circuit Operations Co. [the company behind the race] was created with the sole purpose of organising and hosting the European Grand Prix," he explained. "We want to create a big event with a lot of entertainment, lots of surprises, star appearances… It's going to be a very entertaining race, and there will be a lot of stuff to do both on the track and off the track."